It is important that we work with our strengths and remember to hire out our weaknesses. Why reinvent the proverbial wheel? 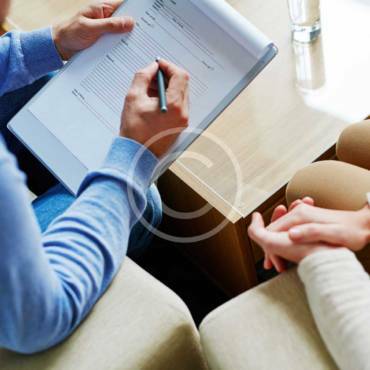 Couples & Individual Cognitive-Behavioral Psychotherapy is one of my personal strengths and I truly get such joy out of helping my clients transform their lives as I had the chance to do with my own life with a tough yet caring psychologist in Los Angeles. She believed in me before I did. Although it was rough at times, today I am very thankful to have had that opportunity which taught me so much. When we are ready and open, the teacher appears. Always remember that gratitude is the greatest antidote to many ills. One cannot be grateful and depressed at the same time. Also, when you have true faith in yourself, you can banish doubt and the constant worrying. Fretting is utterly useless as well as destructive and paralyzing. There’s a better way, make sure you do what you need to do to take care of your most precious asset – you. If you’ve had trouble with an area of your life, you may need professional help, support and accountability. You’re by far the most important person on your team, so treat yourself with the care and respect you deserve. Get the help you need to be a star at the game of life. You’re the captain and CEO of your enterprise. By making sound decisions, and seeing them through to completion, you’ll ensure your success with me as your guide who keeps you accountable and supports you when you need it. After spending the first 15 years of my life in Athens, Greece with a depressed mother and a workaholic father, I developed a strong interest in human behavior and effective Couples & Individual Cognitive-Behavioral Therapy (CBT). As a young man, I chose to attend San Francisco State University for my undergraduate work. While at SFSU, I earned my Bachelor’s Degree in Clinical Psychology. Ready to leave the fog behind, I decided to move to sunny Southern California and enroll at Antioch University, Los Angeles Master’s Clinical Psychology Program. From there, I completed my studies by earning a Doctorate at Ryokan College in Clinical Psychology. 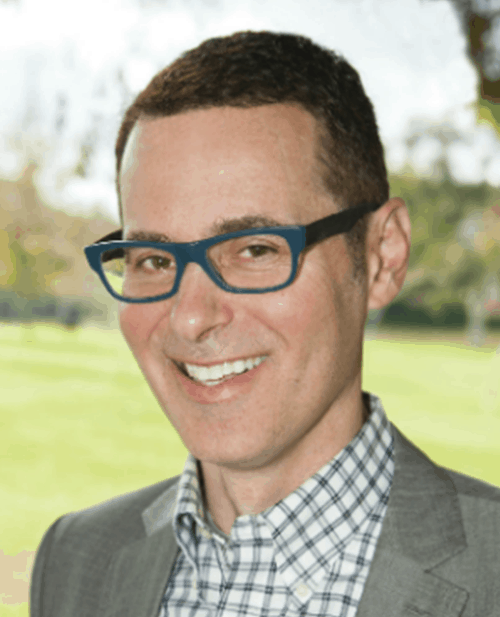 With only a small percentage of applicants being accepted, I was lucky enough to be chosen for the truly coveted clinical therapist internship at the Maple Center in Beverly Hills, which is a highly respected training facility. After experiencing encouraging results with my clients, I decided to extend my stay and volunteered my services for an additional year and a half to further sharpen my budding clinical skills. While earning my doctorate at Ryokan College in Los Angeles, I listened to my wise therapist’s suggestion and actually took her advice and began working with individuals suffering from schizophrenia and bipolar spectrum disorders for several years. Much to my delight, this specialty proved to be emotionally rewarding as well as an excellent learning opportunity. A major component of my training has been the 20 years I have spent in my own therapy. How does anyone help another person without having first carefully examined their own blind spots? I felt it was so important that I first work on myself in order to eventually be able to help others effectively and compassionately. I didn’t want it to put myself or my clients in a situation where the blind were leading the blind. As a result of this long journey, the opportunity to really take a look at and work on myself has been an amazingly enlightening and positively transformational experience. It has been by far, the best thing I have ever done for myself and my clients. 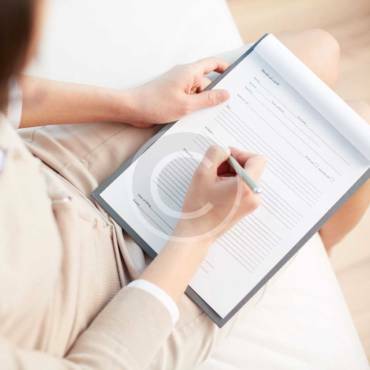 This ongoing process has helped me tremendously in my Beverly Hills, Los Angeles and Laguna Beach practices and is an invaluable tool that in my experience very few other therapists, coaches, psychologists, psychotherapists, or even psychiatrists have. 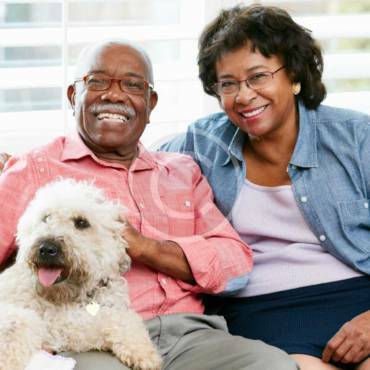 My therapeutic approach is evidence-based and effective Couples & Individual Cognitive-Behavioral Therapy (CBT). I provide meaningful support and encouragement coupled with practical feedback to help my clients effectively address their personal life challenges, and most importantly, help them make a positive and lasting difference in their lives. Having already been a therapy client for so many years, I personally know what it feels like to be the “patient” and immensely respect the courage it takes to share all this personal and sometimes uncomfortable stuff in order to get to a place where healing can occur coupled with lasting change. As they say, the stove (therapist) needs wood (openness and willingness) to give heat (results). If you are open, willing and teachable, Cognitive-Behavioral Therapy (CBT) can be an enormously effective tool. On the other hand, if while in therapy you find opening up and being honest with your feelings too difficult, you’ll be doing yourself a great disservice. In order to move forward, you’ll have to just get over it and face the music. There’s nothing wrong with being human and making mistakes. Hopefully you can also learn from those same mistakes. Many times the lessons learned from those blunders are the seeds of success, when you stick with it, and just won’t give up on your dreams. It takes work and dedication to get somewhere in life, whether your target is in business success or having genuinely loving couples relationships. By the way, I think you’ll agree that you cannot achieve a different outcome with the same level of thinking that got you into a situation that you’re currently trying to get out of. I caringly and genuinely want to help every client who is motivated to have a different outcome that comes though my door. I do not sit quietly like other therapists and just take notes. You’ll constant feedback, advice and valuable life skills in each session that you can apply right away. I work with each individual to help them build on their native strengths and intelligence to attain the personal growth they are committed to reaching. In other words, if it’s meant to be, it’s up to me (the client). You and you alone are the only one who can make those changes stick. Make sure your life is written with your own pen, as you are the star, director and set designer of your own movie. Make sure it’s a blockbuster. I LOOK FORWARD TO WORKING WITH YOU TO HELP YOU ACHIEVE THE QUALITY LIFE AND MEANINGFUL COUPLES RELATIONSHIP THAT YOU WANT AND DESERVE. TO REQUEST YOUR INITIAL CONSULTATION, PLEASE CLICK ON BUTTON BELOW OR CALL ME AT +1 (310) 500 8442 NOW.